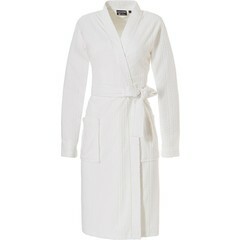 A bathrobe, morning gown or dressing gown is an essential homewear item or purchased as a gift for someone special. Pastunette and Rebelle are quality homewear brands which will not disappoint! Pastunette and Pastunette Deluxe is aimed at the a more mature lady and Rebelle is a little more shaped for the younger frame. But if you like it there is no age limit just the shaping may be different. At some time or another we all need a little luxury and style to be added to our nightwear wardrobe or that essential robe to go over that favourite pyjama or nightdress. 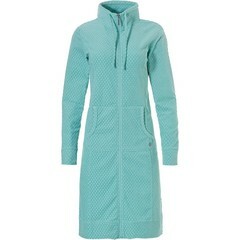 Pastunette and Rebelle has womens bathrobes made from quality smooth velvet, soft fleece and cotton terry fabrics in a variety of seasonal and pastel colours, in a range of modern or classic designs. Maybe you prefer a classic look with a velvet full button morninggown for breakfast time on a beautiful morning or perhaps after your shower is perfect for a cotton terry robe. 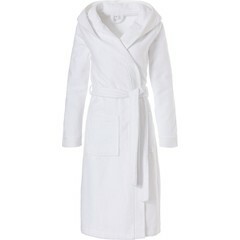 Maybe, you are looking for something warm, soft and fleecy for those colder mornings and chilly evenings so, whatever your needs are, we have a bathrobe, morninggown or dressinggown for you. Comfortable, classic, stylish, modern, trendy, buttons or zips....we have them all for you to choose from at Pyjama-direct! Pastunette and Rebelle have something for everyone! 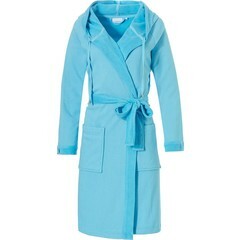 Helping to make your decision easier, giving you a lovely feeling of satisfaction with your bathrobe!